Cobra has launched Focus, a sophisticated mixers and bath spout range that will suit contemporary eco-savvy homes and environmentally-friendly public spaces that place a priority on water efficiency and conservation. All four basin mixers in the range are fitted with the Red Dot design award-winning MIKADO flow restrictor that restricts water flow to 1.9 litres per minute, ensuring maximum water saving with minimum impact on water usage experience. 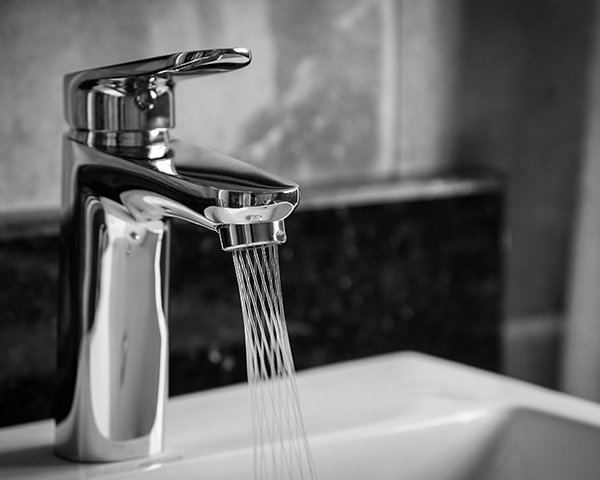 The MIKADO aerator is ideally suited for hand washing in public spaces, while the designer diamond spray pattern will add a touch of glamour to any bathroom. The Focus range includes the four water-saving basin mixers, as well as concealed shower and bath mixers, an exposed bath mixer, a bath spout, a sink mixer and a bidet mixer. These fittings combine sleek, minimalist and modern design to offer the ultimate in affordable luxury. “The water-saving Focus basin mixers by Cobra responds directly to South Africa’s renewed focus on water efficiency and conservation. We are excited to bring this attractive and water saving mixer range to the market and believe this will add a touch of class in any bathroom while taking care of our most precious resource.” says John Westermeyer, Chief Marketing Officer LIXIL Africa. The Cobra Focus mixer and bath spout range will be available from June 2018 in leading bathroom retailers.